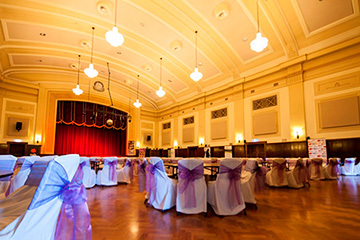 Docklands Studios Melbourne sound stages are ideal venues for large seated and standing corporate events, with capacity for over 1000 guests. 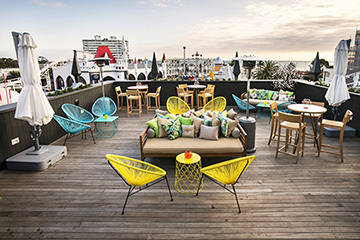 Anything is possible in this intriguing event venue that is still relatively unknown outside the screen industry. 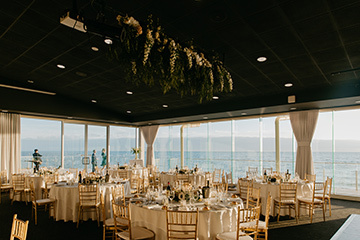 The Studio’s central location, ample parking and easy vehicle access enable a straightforward approach to event management. 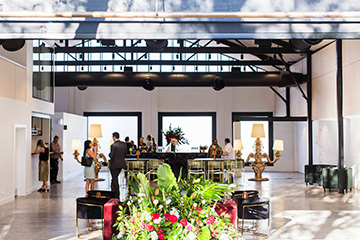 Docklands Studios Melbourne is an excellent choice for major product launches and events. The Studio has hosted some extraordinary corporate events that include car launches, fashion runways, and even an indoor soccer match for visiting soccer team, Real Madrid. All five stages are fully sound-proofed with industry-standard features, including air-conditioning, extraction fans, fixed steel grids, catwalks and ample three phase electrical power.